WELcome to new york state 4-H youth development! Be a part of America's Largest Youth Development Organization! 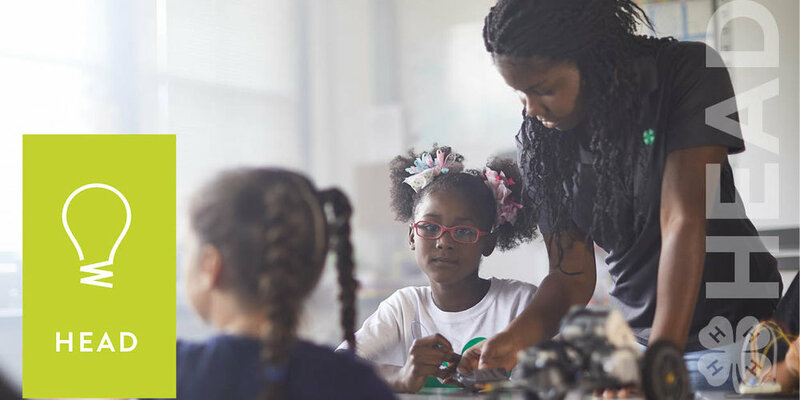 4-H empowers nearly 170,000 young people across New York with the skills to lead for a lifetime! 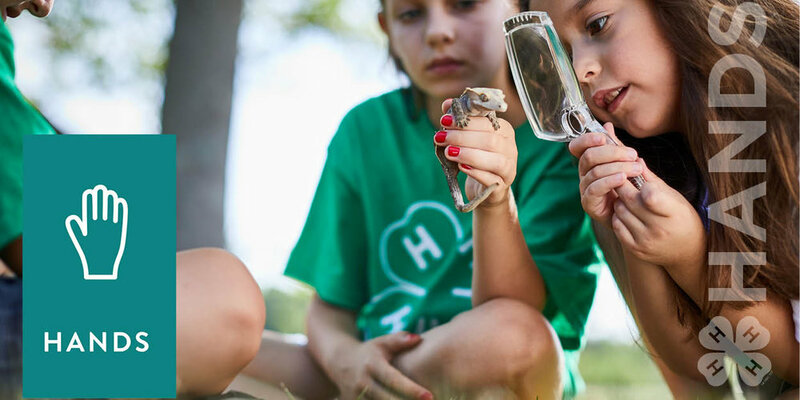 4-H connects youth to hands-on learning opportunities that help them grow into competent, caring, contributing members of society. 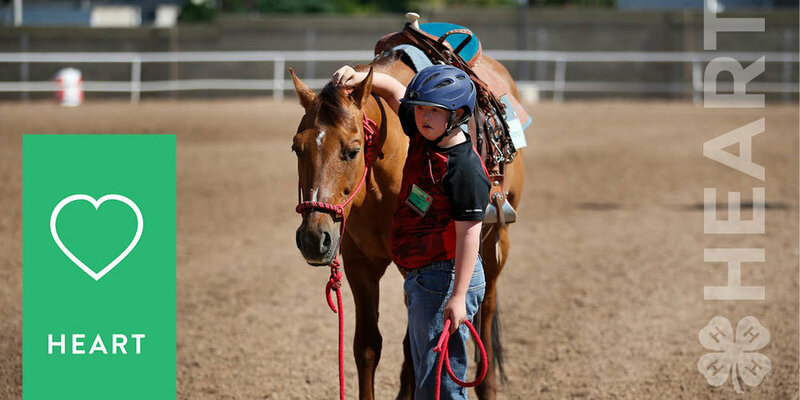 Youth participate in 4-H by joining community clubs, attending one of nine camps in our state, or participating in in-school and after school programs. Use the locator button above to find the Cooperative Extension Office in your county, and clicking on the 4-H tab. Goats, origami, virtual reality and more at the State Fair! Sign up to receive news and updates about NYS 4-H! Between March 1 – April 30, 2019 visit your local JOANN store and purchase a clover tear away at the register for either $1 or $4. CALS Day is an opportunity for the entire College of Agriculture and Life Sciences to come together as a community to celebrate our interdisciplinary achievements and incredible diversity. This April, as part of True Leaders in Service and National Volunteer Appreciation Month, 4‑H’ers across the nation will pledge their hands to larger service – leading positive change that empowers their peers and their communities.